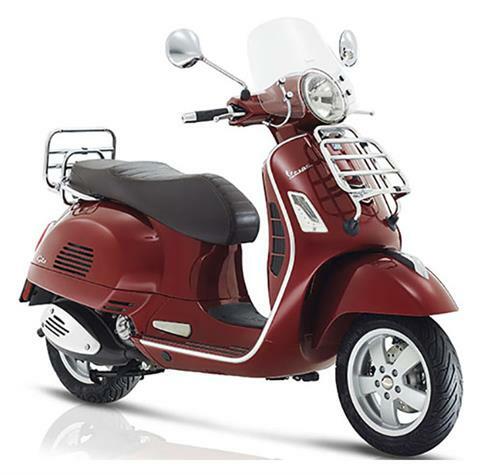 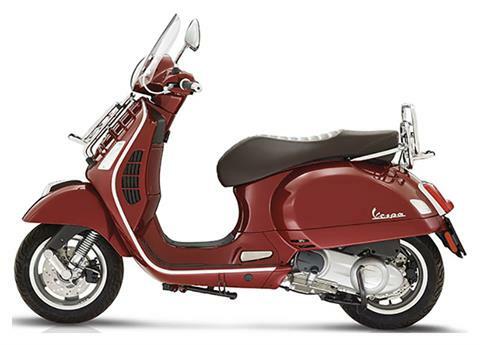 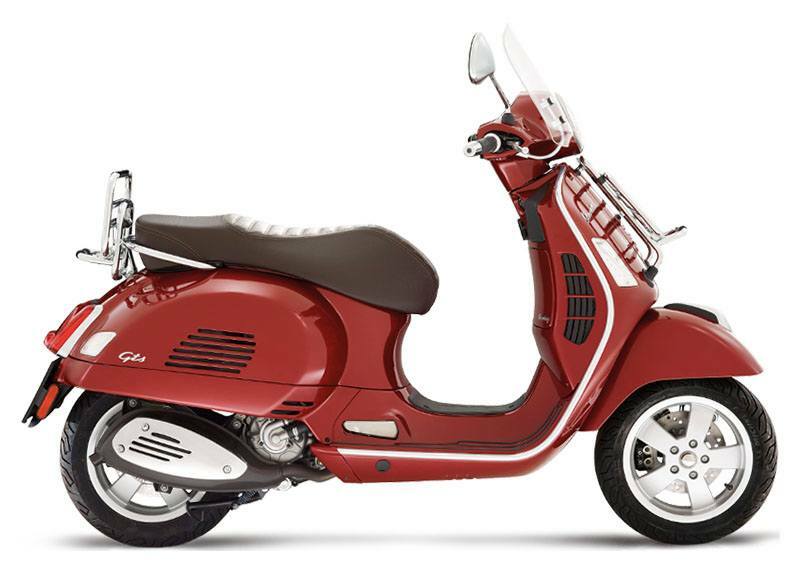 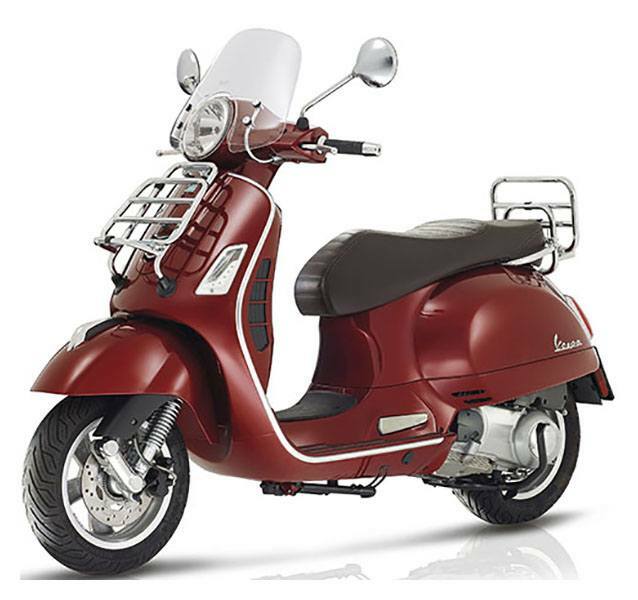 The Vespa GTS Touring, with its single 300 cc engine capacity, is definitely the long range touring Vespa. The Touring Special Series gives a nod in fact to the thousands of specially outfitted Vespa's that have carried entire generations on tour all over the world. 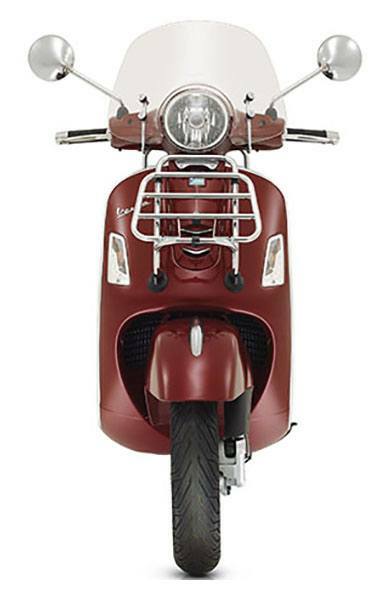 The finishes are designed to spice up the Vespa's compact and rigid body: the standard chrome luggage racks at both front and rear considerably increase the vehicle's load carrying capacity, the rounded and transparent fly screen wraps round the Vespa "eye" to raise the level of protection, while the saddle, made of last generation materials, makes it look even more elegant. 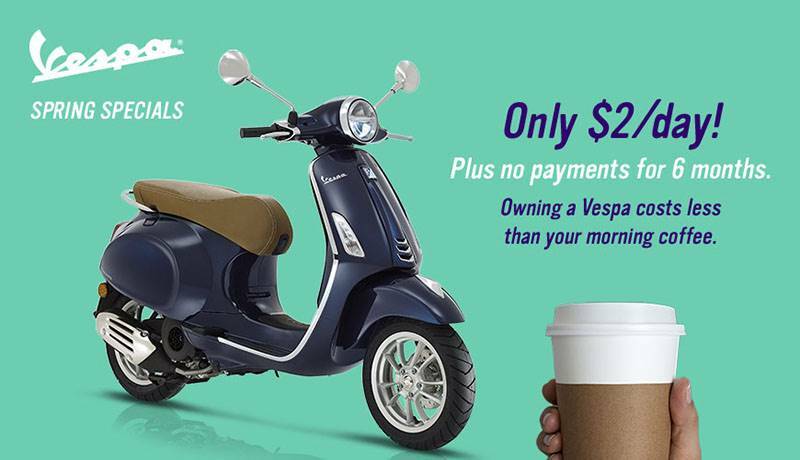 The Vespa Touring comes standard with the agile side kickstand, the handiest solution for parking, and is unmistakable with the special Silk Grey colouring and the “Touring” wording on the vehicle's leg shield.